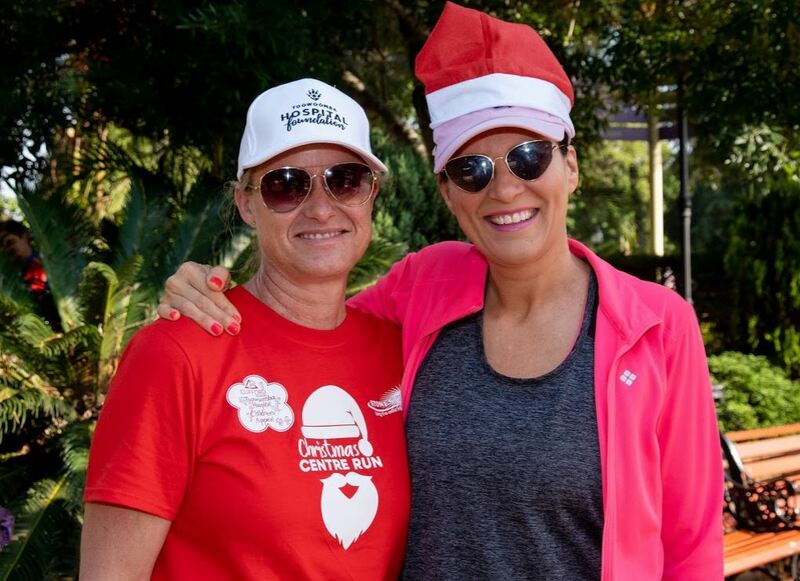 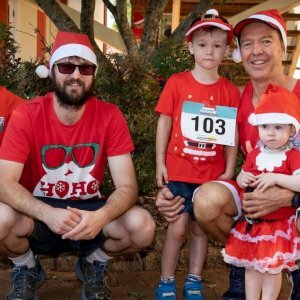 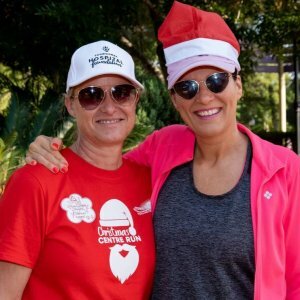 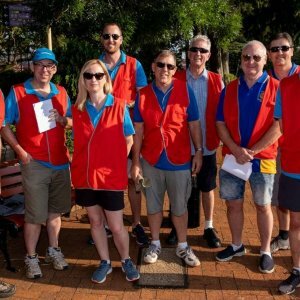 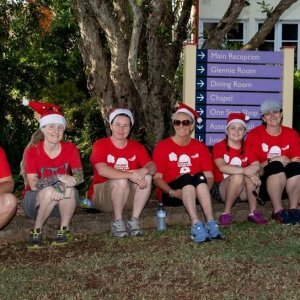 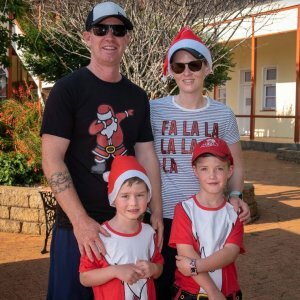 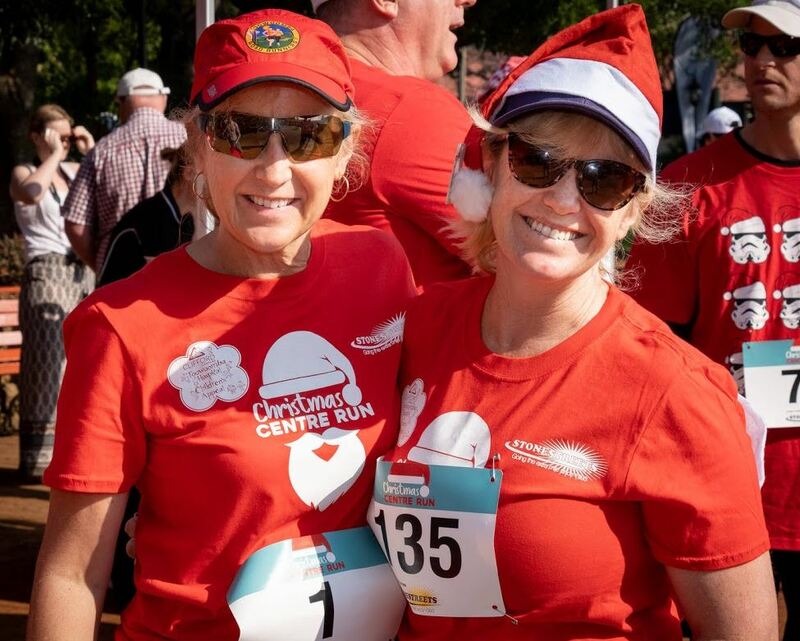 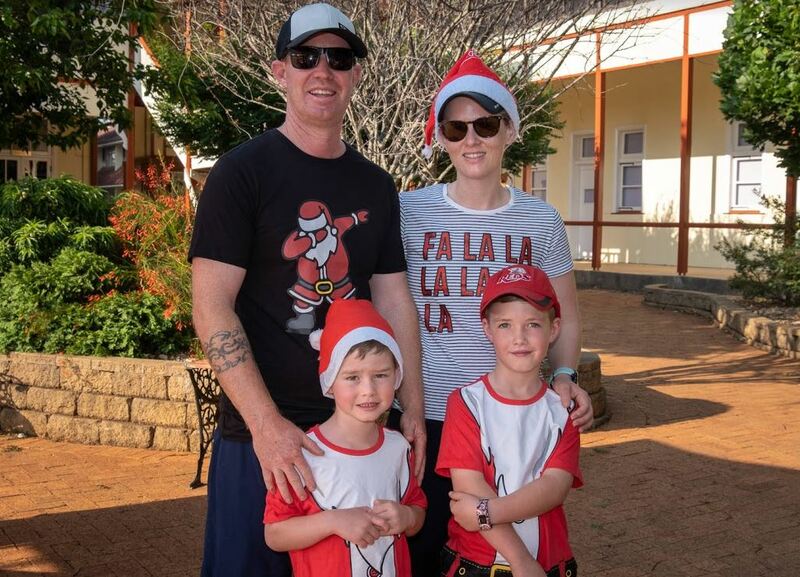 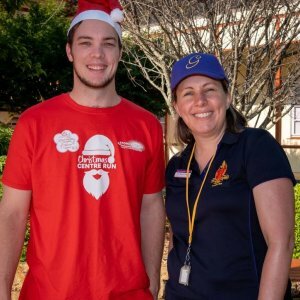 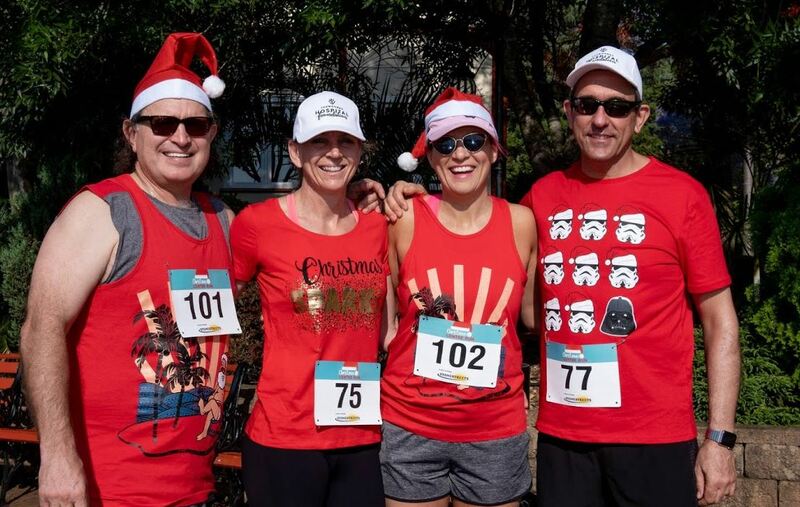 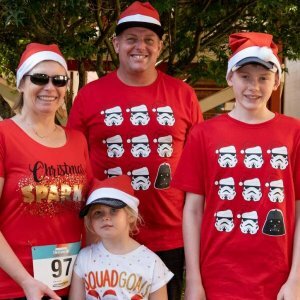 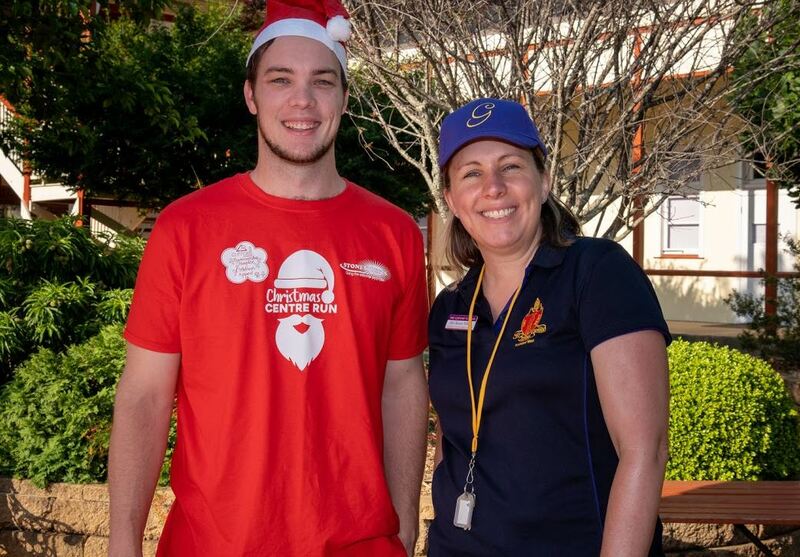 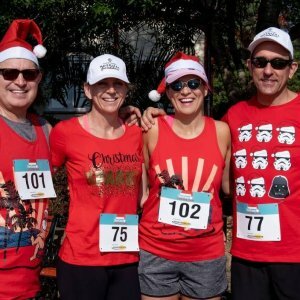 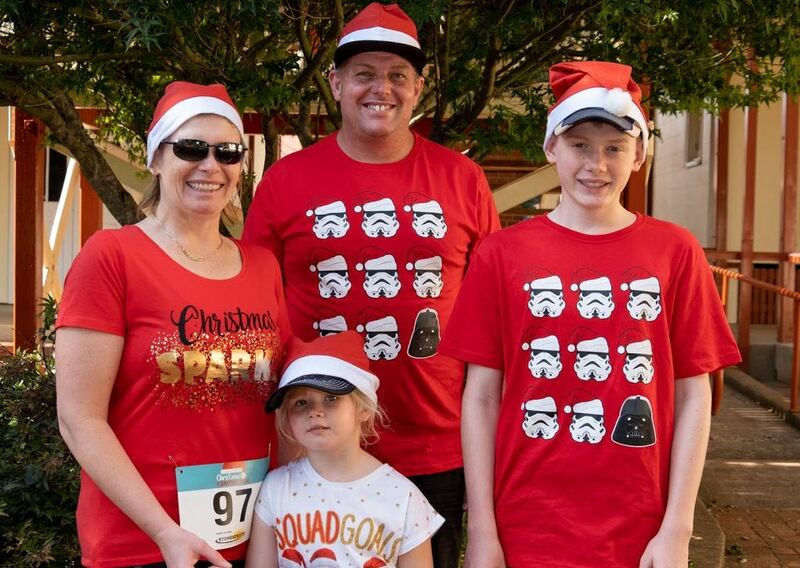 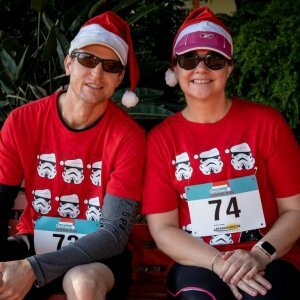 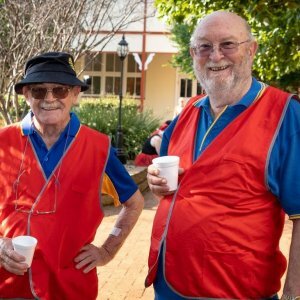 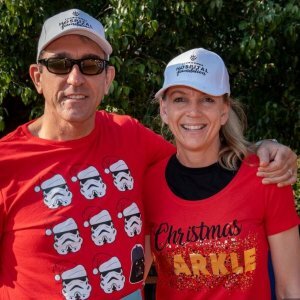 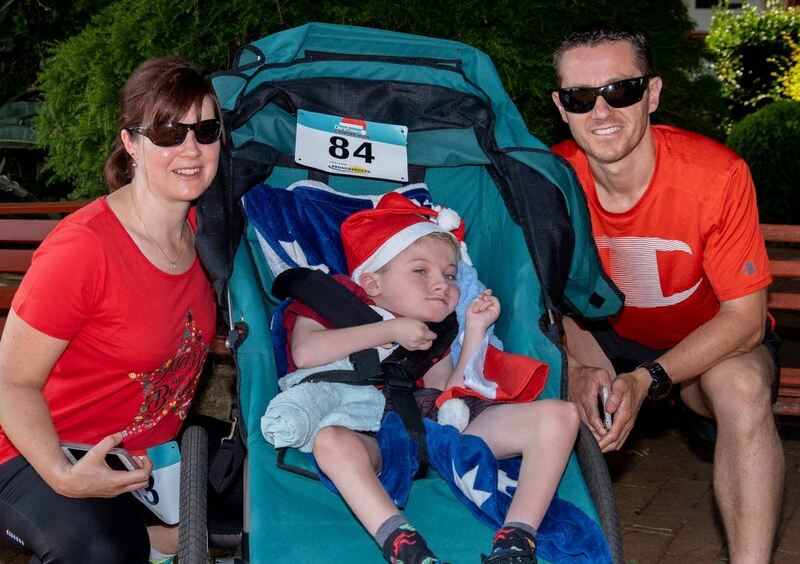 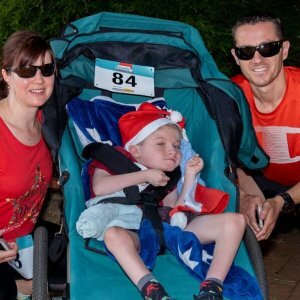 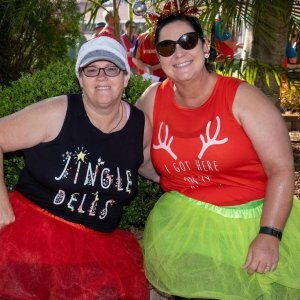 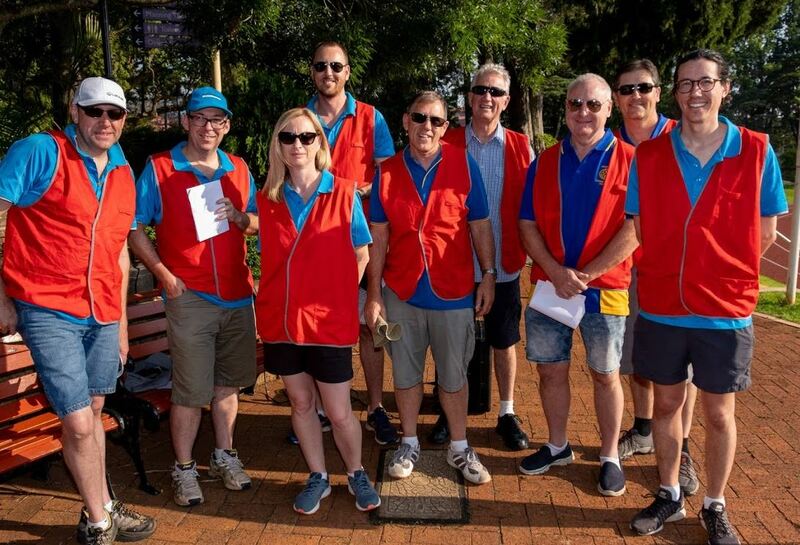 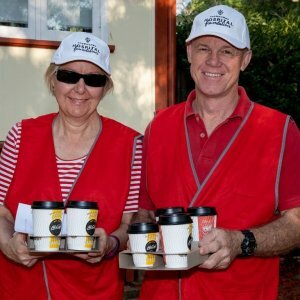 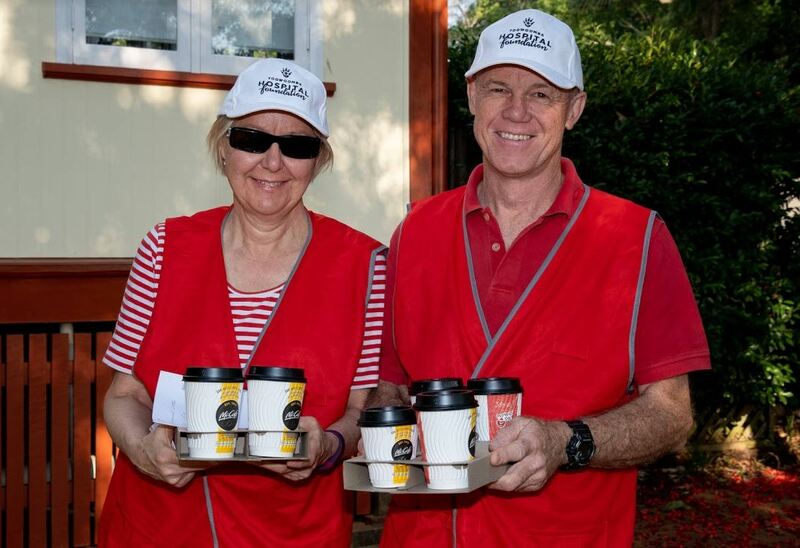 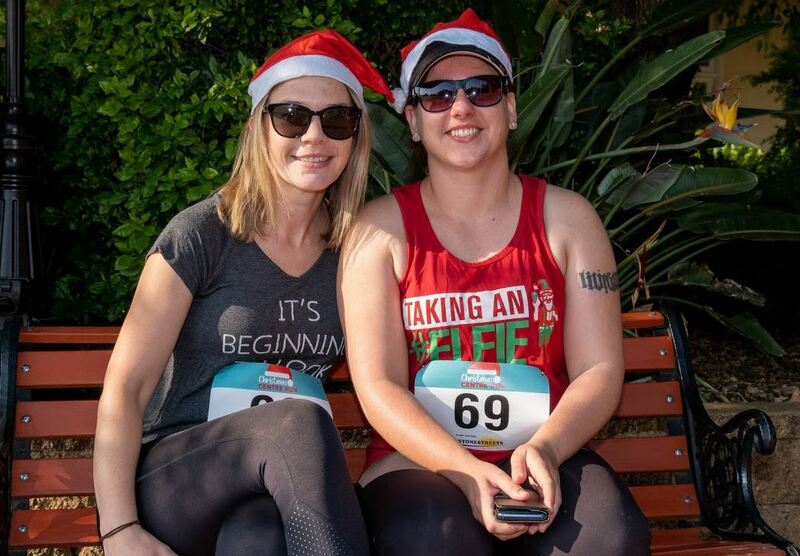 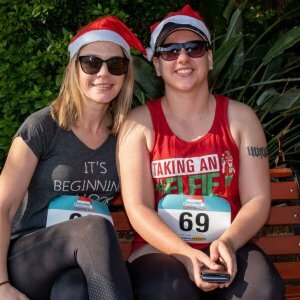 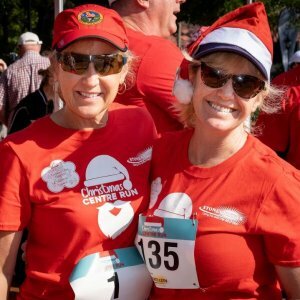 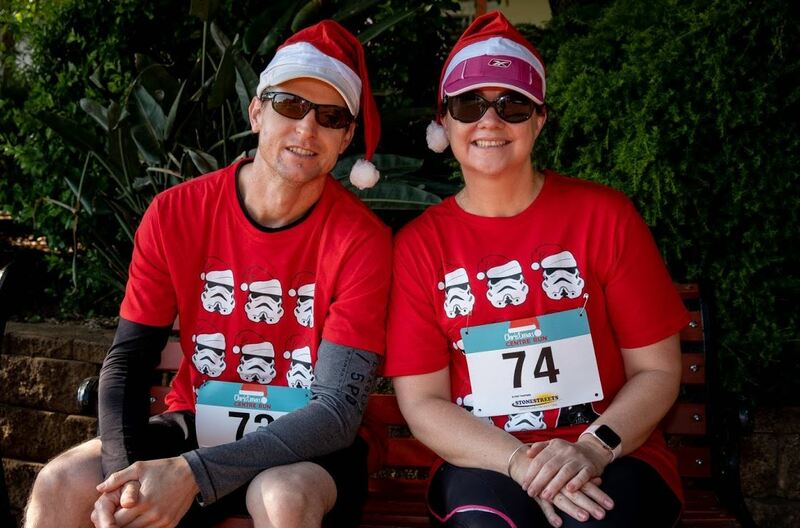 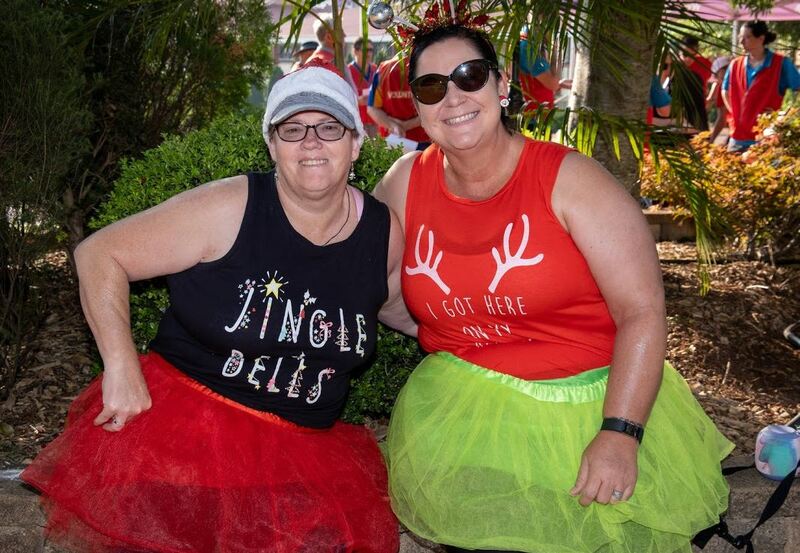 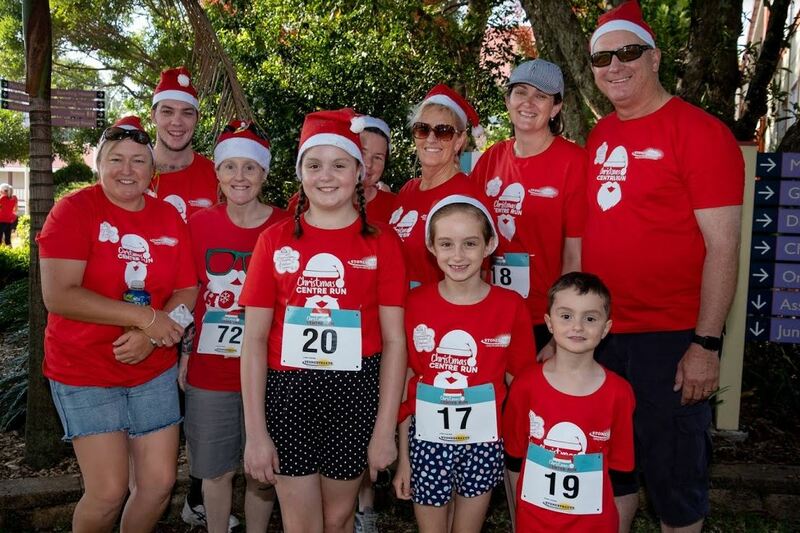 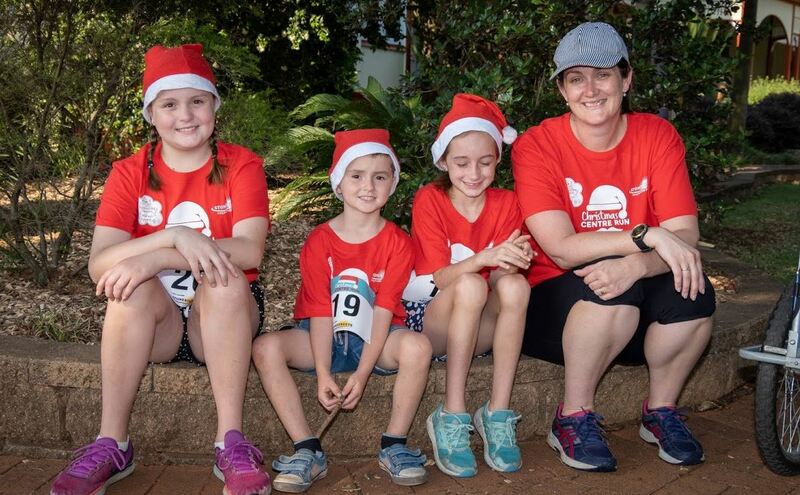 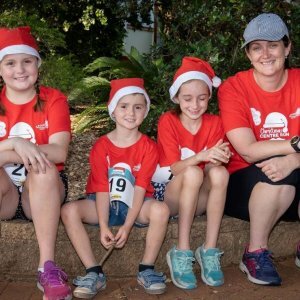 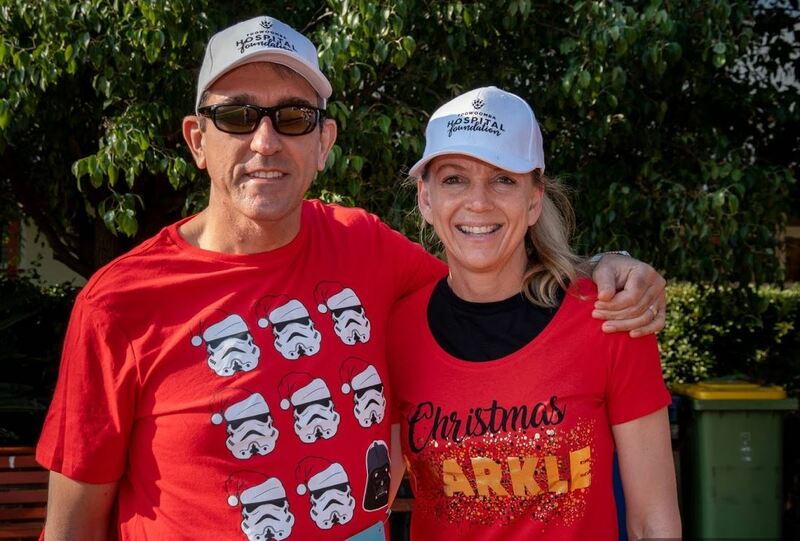 The Toowoomba Hospital Foundation celebrated the festive season with its Christmas Centre run on Sunday 2 December. 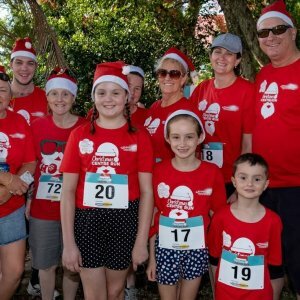 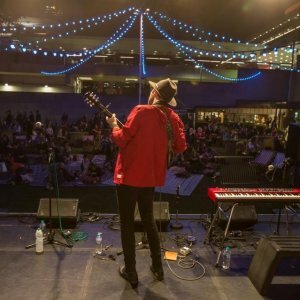 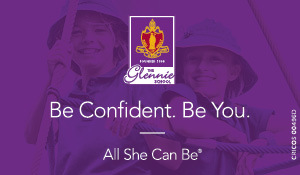 The family friendly event was open to all, covering five kilometres of walking or running to support and raise money for sick children. 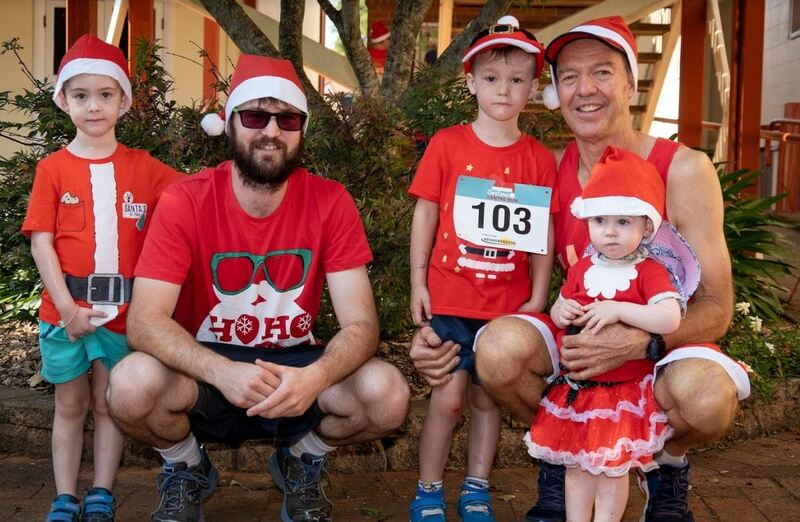 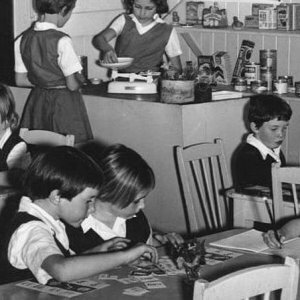 The Foundation encouraged everyone to dress in Father Christmas attire and really get into the festive spirit. 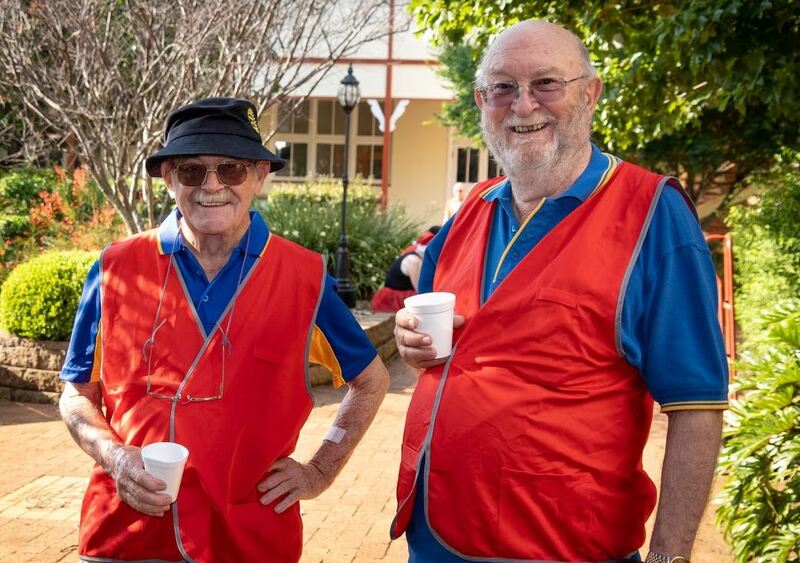 Readers also enjoyed seeing the Socials from the Hospital Foundation’s Appreciation Evening.